Mentor Rev. 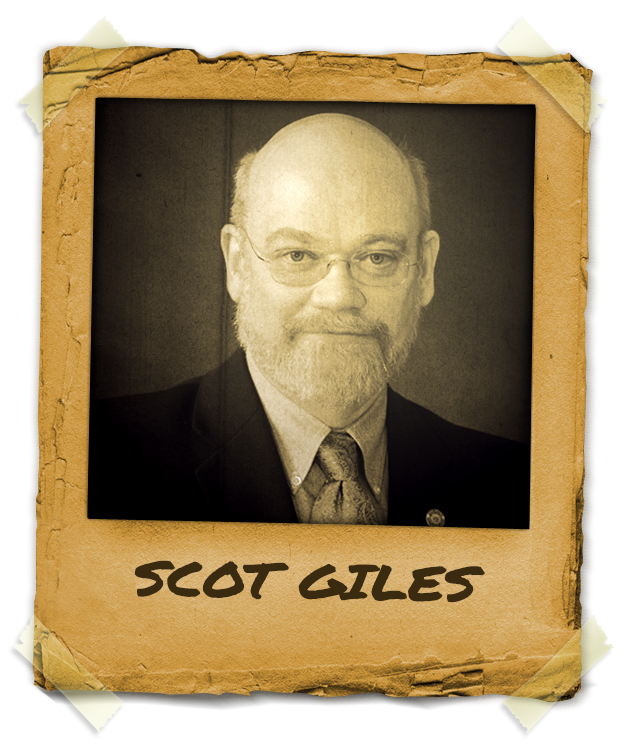 C. Scot Giles Dr., is Board Certified Diplomate of and the Chairman of the Ethics Committee of the National Guild of Hypnotists. This is the highest credential a Consulting Hypnotist. C. Scot Giles“>Scot Giles has been in practice for more than two decades with a long record of success. He has won many awards and his work is known around the world, especially regarding medical issues. He is a mentor for people and hypnotists teaching to use the power of the mind to take control over their lives. “Your Subconscious Mind is the greatest goal achieving instrument ever evolved”. Scot is teaching people how to use their minds to achieve resilience, health, success and well-being.